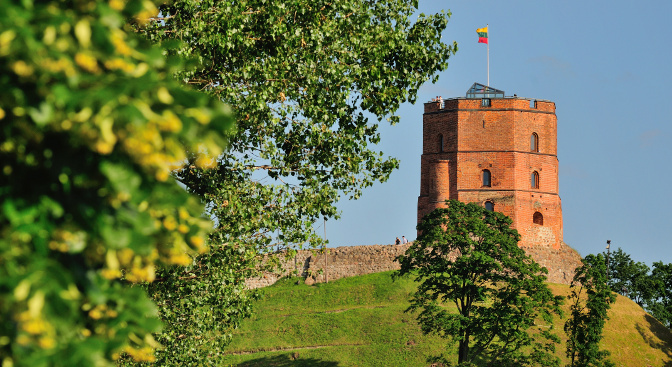 Each Baltic country hotel section offers a range of the best luxury hotels and manors. A membership of the Leading Hotels of the World or Small Luxury Hotels of the World and different travel awards are a pride of almost every offered accommodation. Grand Baltics offers you a VIP individual or group transfers by modern buses, minibuses, cars and luxury limousines in the Baltic States. Every country has their cultural treasures that they are immensely proud of. 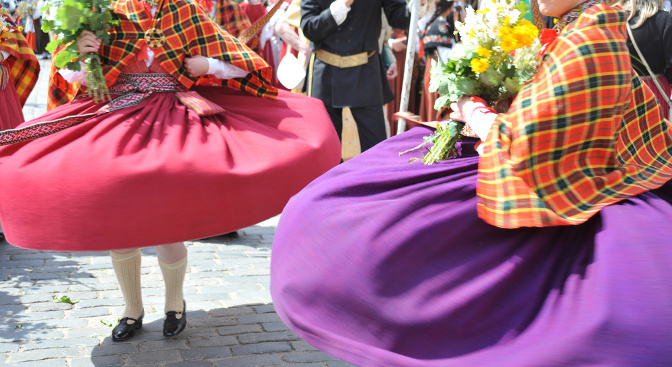 As Baltic countries have managed to preserve its traditional cultures incredibly well we actually can find culture treasures in almost every corner of all three Baltic States. 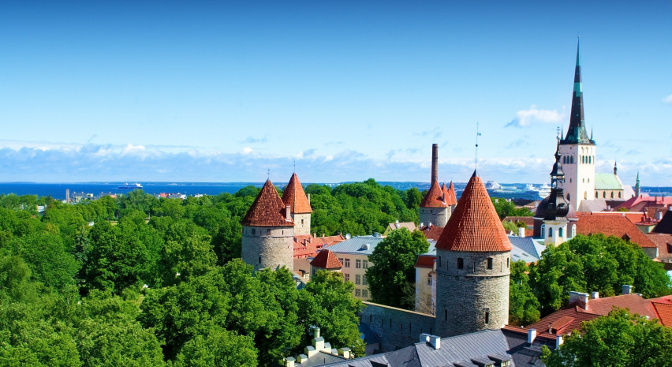 The Baltic States are a perfect holiday destination for foodies and serious gastronomes. There are plenty of options to choose from the offered first class restaurants where you can experience top class food. If you are tired of lounging in hotel and your body longs for action, then one or another opportunity of leisure activities is available just at your fingertips. Check it out here!